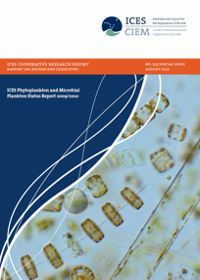 Programming and analytical support for plankton and ecosystems research. 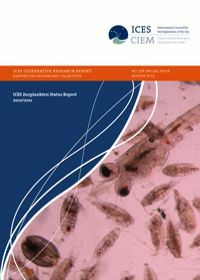 SCOR Working Group 137: Global Patterns of Phytoplankton Dynamics in Coastal Ecosystems (WG137, https://oceantimeseries.net/wg137). 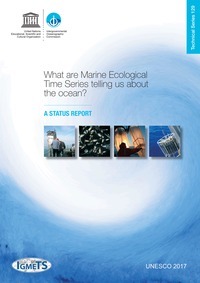 SCOR Working Group 125: Global Comparisons of Zooplankton Time Series (WG125, https://oceantimeseries.net/wg125).